The Cambridge Planning Board heard a recreational marijuana zoning petition from city council in late August. The Cambridge Planning Board heard a marijuana dispensaries zoning petition from the City Council at a public hearing in late August, bringing the city one step closer to seeing its first pot shops. The zoning petition proposes various conditions for retailers to be able to sell recreational marijuana in Cambridge. The petition comes after Massachusetts voters legalized recreational marijuana through a Nov. 2016 state ballot question. 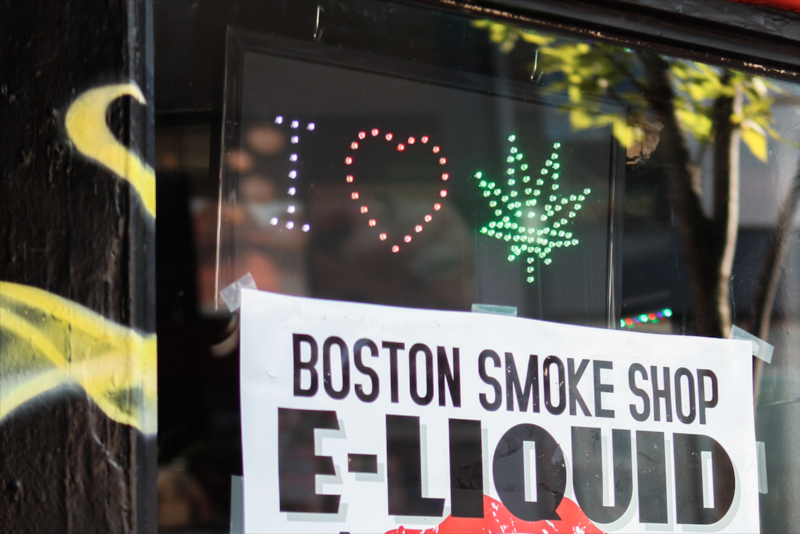 Statewide sales of retail cannabis were scheduled to begin July 1, but no recreational marijuana stores were ready to operate in Massachusetts by that date. The delayed opening was due to multiple factors, including the lack of finalized municipal regulations and necessary inspections. The City Council voted unanimously to begin drafting recreational cannabis “zoning and licensing” laws in March 2018. For medical marijuana businesses in the area, rigorous scrutiny from city government is nothing new. Michael Dundas, president and CEO of Sira Naturals, said his organization first obtained a medical marijuana license in Feb. 2014 after an intense vetting process. “We were very fortunate to have already have gone through not just the licensing process but already actually built out and started operations on the marijuana products production side,” he said. Dundas said the main impediment to opening recreational marijuana stores is the approval process by both the municipality and the state. “We’re probably looking at some time in November or December before we actually see the first retail recreational marijuana establishment open its doors to the public,” Dundas said. The City Council will ultimately enact the final zoning changes after a three to six-month process, according to Jeff C. Roberts, zoning and development director of Cambridge’s Community Development Department. Cambridge’s Zoning Ordinance has been amended more than 150 times since its inception in 1924, and primarily deals with how land and buildings in the city can be used. While the city ordinance is under the purview of local law, it must still follow state regulations. To prevent “clustering” of the marijuana dispensaries, the zoning petition proposes 1,800 feet of separation between each store, unless the stores are in “core” business locations such as Harvard, Central, or Kendall Squares, in which case there can be two businesses within 1,800 feet. Potential retailers will have to build stores with a “buffer” of 500 feet away from K–12 schools and public youth recreational areas. However, the Planning Board reserved the right to decrease the buffer distance in certain case-by-case reviewed instances. Current City Council and subcommittee meetings have also focused on ensuring recreational marijuana use does not limit access to medical marijuana. Roberts said the current petition is an “overview” and one that will require more discussion moving forward. Dundas said he hopes to work with the city to move his business forward through the “intensive” process to get a recreational license. “We hope to work very cooperatively with the city, with the neighborhood associations in our immediate area, and we look forward to continuing that process,” Dundas said. —Staff writer Patricia J. Liu can be reached at patricia.liu@thecrimson.com.